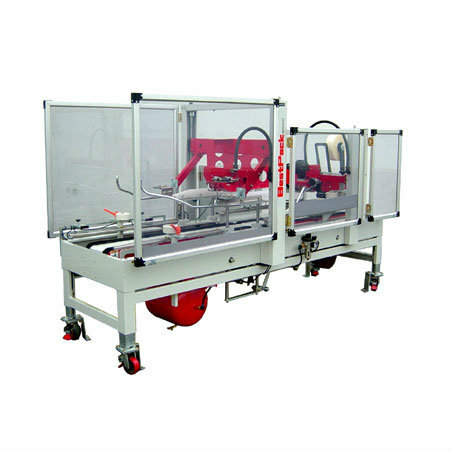 The BestPack ATFUX Series carton sealer is an operator free carton sealing machine, using pressure sensitive tape, designed to cater to heavy duty needs of packing houses using HSC cartons. Great for use in packaging oranges, potatoes, or apples. Tape Roll Lengths: 1000 yd., 1500 yd., 2000 yd. ¹ Machine weight and dimensions may vary depending on carton sizes. Please view brochure for complete machine specifications. ² Carton ranges are fully customizable. Please inquire with our sales team with your specific requirements.